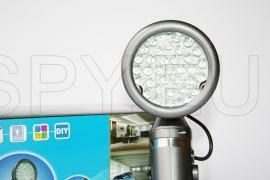 This camera with motion detection and a powerful flashlight is one completely safe to use security system. When the motion indicator is activated then the camera record for 10 seconds audio-video files on the memory card until the motion stops (supports up to 32 GB, no card included in the kit). 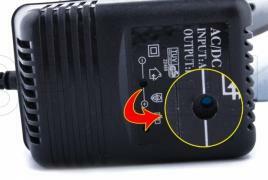 The camera also has a light sensor when it detects movement in low lighting it tuns on the LED flashlight so that every movement be clearly recorded in resolution of 640x480 in AVI format. 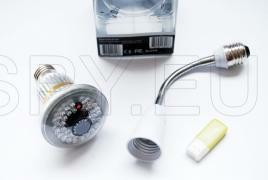 The effective range of the motion sensor is up to 8 meters and LED lit the area within 15 meters. Made of waterproof materials this allows for outdoor use. When the memory is over the device overwrites the oldest files. This camera doesn't support battery and will only work when plugged with adapter. 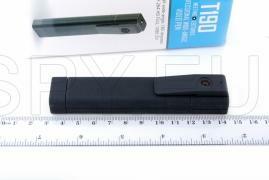 Placed in the pocket, this little hidden camera can successfully imitate a pen. 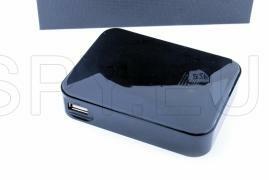 With it you can do video recording in AVI format in two resolutions, 640x480 or 320x240 pixels. Recordings are stored on the microSD card (not included in kit) 32 GB maximum supported card storage. Data can be transferred to your PC without installing any drivers. 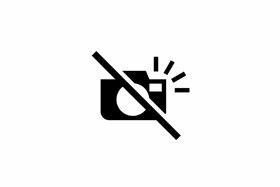 The camera will be automatically detected by the operating system after turning the computer on. 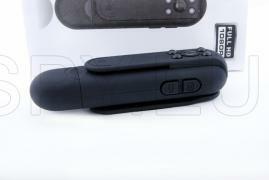 Built-in rechargeable lithium-ion battery provides approximately three hours of continuous recording. Dimensions 133x23x14 mm. 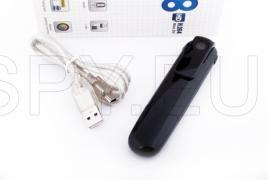 With this camera you do not need a battery, you will not worry whether there will be power just when you need it most. The camera works with the current directly from the main power. Using with this device is extremely easy. Just turn at the light bulb, press the key to turn on the light and the recording begins. When you press the switch of the lamp it automatically stops recording. It also has an switch button located on the lamp. To direct the camera lens in the desired direction there is a flexible extension. Recordings are stored on the microSD card, such as the maximum amount that you can put is 32 GB. You can choose between two resolutions, 640x480 and 352x288. An audio-video recording is 3gp. At lower resolutions you can make a 24-hour recording on 4 GB. To record only when there is motion in front of the camera lens is a software motion detector. With the camera placed in a jacket pocket or other convenient place, you can make hidden records. The camera has a slot in which you can insert a microSD card up to 32 GB. 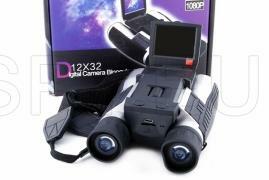 This device will make audio-video recordings with impressive resolution of 1280x720 pixels and 30 frames per second. The video is in mov format. Also, you can make individual images in JPEG resolution 4032x3024. The camera captures audio-video files in AVI format with 720x480 resolution at 30 frames per second. There is an internal memory of 4 GB, which is used for saving the recordings. For connection to a computer it is automatically recognized by the operating system. Controlling the recording is done by a remote control. 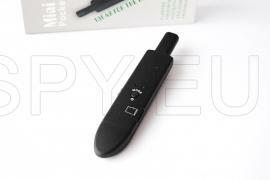 The device has a rechargeable battery that gives about two hours of continuous operation. To recharge it, please, use the USB port of the adapter. This hat is the perfect tool for espionage. With its help you without any suspicion can make audio video recording or only single high-resolution images. To capture only when necessary there is a remote control provided. With its help you can start and stop video or take pictures in a single button press. 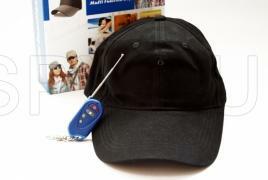 The hat has 360 mAh battery and a microSD card slot. Video is in AVI format with a resolution 640х480/30 fps, and photos are in JPEG with the same resolution - 640х480.